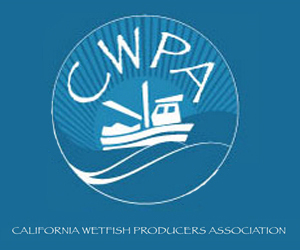 April 25, 2019 — Federal fishing managers are looking to change some of the rules governing important species of food fish this year, and they’re seeking feedback from the industry and the public. The fishing year in the Northeast begins on May 1, and the National Oceanic and Atmospheric Administration is considering changes to catch limits for seven species of fish. 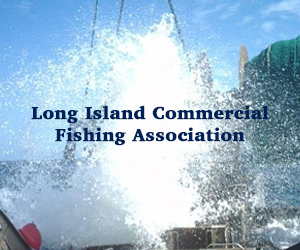 They include species of cod, haddock and flounder that are important commercial species. NOAA is taking comments about the changes until May 6. The proposal would increase quotas for some species of cod, haddock and flounder, but decrease quotas for halibut and some other species of flounder. April 22, 2019 — Times are tight for state budgets these days. It’s easy to forget the crucial role government agencies play in sustaining our economy. Fisheries are a prime example. Most Alaskans don’t know that Alaska is world-famous for its management of fisheries through a system based on science. Even those of us familiar with highly political “fish wars” over allocations of salmon between sport and commercial fishers sometimes forget that. To be able to fight over fish we need healthy fisheries, however. Thanks to the commitment of Alaskans over the years to science-based fisheries management — in fact, since we became a state in 1959 — we’ve been blessed with a huge natural resource that employs thousands and feeds millions. The sustainability of that depends on science-based management. For that, Alaskans can give themselves a pat on the back. Interestingly, Alaska was the first place where the scientific principles of sustained-yield fisheries management were put in place on a broad scale, first with salmon and now with all the fisheries we manage in both state and federal waters, including cod, crab, herring and pollock. Before Alaska became a state, our salmon fisheries were overfished and depleted. There had been decades of mismanagement by the federal government. We are seeking public comment on an action that would revise catch limits for seven groundfish stocks for the 2019 fishing year (May 1, 2019 – April 30, 2020), including the three stocks managed jointly with Canada. These revised catch limits are based upon the results of stock assessments conducted in 2018. For the commercial groundfish fishery, quotas are increasing for Georges Bank cod (+15%), Georges Bank haddock (+19%), witch flounder (+1%), and Georges Bank winter flounder (+6%), but are decreasing for Georges Bank yellowtail flounder (-50%), Gulf of Maine winter flounder (-1%), and Atlantic halibut (-3%). 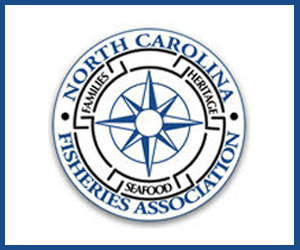 Exempt vessels fishing exclusively in the Northwest Atlantic Fisheries Organization Regulatory Area (i.e., in international waters) from the domestic groundfish fishery minimum fish sizes to allow them to better compete in the international frozen fish market. Extend the temporary change to the scallop Accountability Measure implementation policy for the Georges Bank yellowtail flounder to provide the scallop fishery with the flexibility to adjust to current catch conditions while still providing an incentive to avoid yellowtail flounder. Changes to the regulations to clarify that vessels must report catch by statistical area when submitting catch reports through their vessel monitoring system. The comment period is open through May 6, 2019. April 8, 2019 — SEAFOOD NEWS — In a final action that was described as “too fast” and “incomplete” by critics and “difficult and very tough” by members of the North Pacific Fisheries Management Council, the panel reduced the number of vessels that can act as motherships in the Bering Sea trawl cod fishery to only two: the Seafreeze Alaska owned by United States Seafood and the Katie Ann owned by American Seafoods. The move left several vessels locked out of providing mothership services, including at least four that have established histories of taking trawl cod deliveries for several years in both the Bering Sea and the Aleutian Islands. The final action, expected to be implemented next year, was in response to a shift from shoreside to offshore deliveries of trawl-caught cod in recent years. In 2016, about three percent of the target cod fishery was delivered to offshore motherships. In 2017, that percentage grew to almost 13%, then last year was over 18%. In this year’s A season, the shortest season on record, about 29% of the BSAI trawl cod TAC was delivered offshore. The increased offshore deliveries at the expense of the shore-based plant deliveries was done during a time of decreasing catches. This week’s action on restricting mothership operations for trawl cod was done in possibly record time for the council. From their first action on this issue in December of 2017 to yesterday’s final action was ten days short of just 16 months. There is more on the Council’s plate for Bering Sea and Aleutian Island trawl cod. The ‘race for fish’ that has compressed season lengths for both the A season and B season to record periods — this year’s B season lasted one day — is prompting a restructuring that will be addressed at the Council’s meeting in Homer, AK in October. The Council will review a scoping paper at that meeting that will look at options for rationalizing the fishery. Another critical issue is Amendment 113, recently vacated by court order, which created a 5,000 mt cod set aside for the Adak shoreplant. The rule is no longer in place and the Department of Commerce says they will not appeal. NOAA Fisheries will need to address the issues noted in the judge’s decision before Golden Harvest, the plant in Adak, will have the protection of a set aside. The Council’s recent action was welcomed by Golden Harvest spokesman Steve Minor. “In Adak, Golden Harvest has invested millions of dollars rebuilding and updating the plant, rehabilitated more than 40 community housing units, and as recently as December, committed to the State of Alaska to rebuild the outfall and build a new $6 million fish meal plant, not as a profitable investment but to address serious issues inherited form previous operators. “All of these investments are now at risk because of the Groundfish Forum members’ efforts through the courts and this process to use the money, excess capacity, and leverage they gained under Amendment 80 to take Pacific cod away from Alaska’s coastal communities. The motion was made by the state of Alaska’s council member Rachel Baker, Deputy Commissioner of Alaska Department of Fish and Game, and was passed by a 10-1 vote. 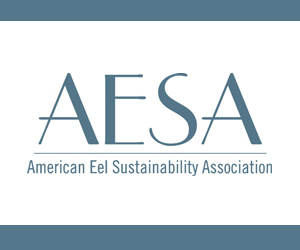 This story was originally published on Seafood News.com, a subscription site. It is reprinted with permission. 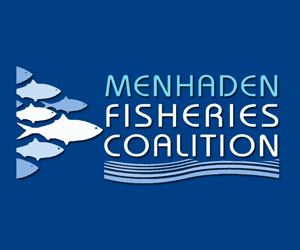 Recreational fishing measures from fishing year 2018 for the Gulf of Maine cod and haddock fishery remain in place until we develop and implement any changes in fishing year 2019. Gulf of Maine cod possession is prohibited. 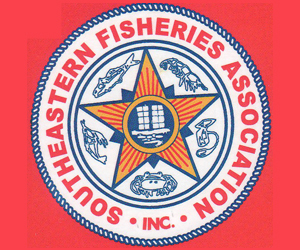 The New England Fishery Management Council has recommended fishing year 2019 (May 1, 2019-April 30, 2020) recreational groundfish measures. We are currently developing the proposed rule. We do not expect to publish a final rule implementing any changes by May 1, 2019. Therefore, the 2018 regulations will remain in effect until they are replaced. 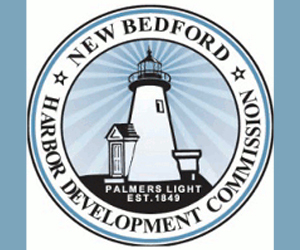 For more, read the permit holder letter posted on our website. The Bering Sea is home to some of the nation’s largest and most profitable commercial fisheries, including Alaskan pollock and Pacific cod. It’s also one of the fastest warming parts of the world, with fish stocks becoming increasingly vulnerable to marine heat waves, the loss of sea ice, low-oxygen waters, harmful algal blooms, and other conditions that stress species, ecosystems, and economies. March 25, 2019 — Washington, D.C. Circuit Court Judge Timothy Kelly ruled March 21 that the North Pacific Council’s Amendment 113 (A113) to the Bering Sea Groundfish Fisheries Management Plan does not comply with Magnuson-Stevens Act (MSA) requirements. 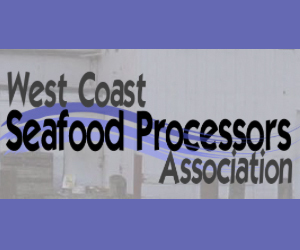 The amendment, adopted in 2016, provided 5,000 metric tons of Pacific cod as a set-aside for processing facilities located west of 170 degrees longitude. It named the specific cities of Adak and Atka in the US state of Alaska and the plants located there as the plants that would benefit from this set-aside. Shortly after the amendment was adopted in late 2016, the Groundfish Forum, United Catcher Boats and other groups who rely on cod, flatfish, and other groundfish in the Bering Sea, filed a complaint challenging the rule, based on five separate claims for relief. They contended first, that the National Oceanic Atmospheric Administration’s National Marine Fisheries Service (NMFS) didn’t have the authority to “allocate shore-based processing privileges” and overstepped its authority with this amendment.